March 17, 2017 Dr. R. A. Many individuals believe in luck. 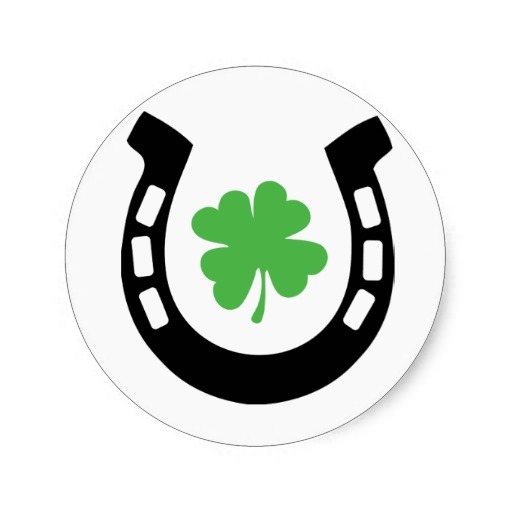 They think that finding a four-leaf clover or walking around with a horseshoe will bring the good fortune that they are expecting. Personally, however, I do not subscribe to the notion of luck. I believe that nothing really happens by chance, especially in the life of the believer. Everything is strategically ordered by God. So when good fortune takes places God is the One who ordered our steps at the correct time and season for reaping. He keeps blessing even when we are not cognizant of what He is doing. As such, we should speak blessing over each other. God bless is should be the thing that we utter instead of good luck.